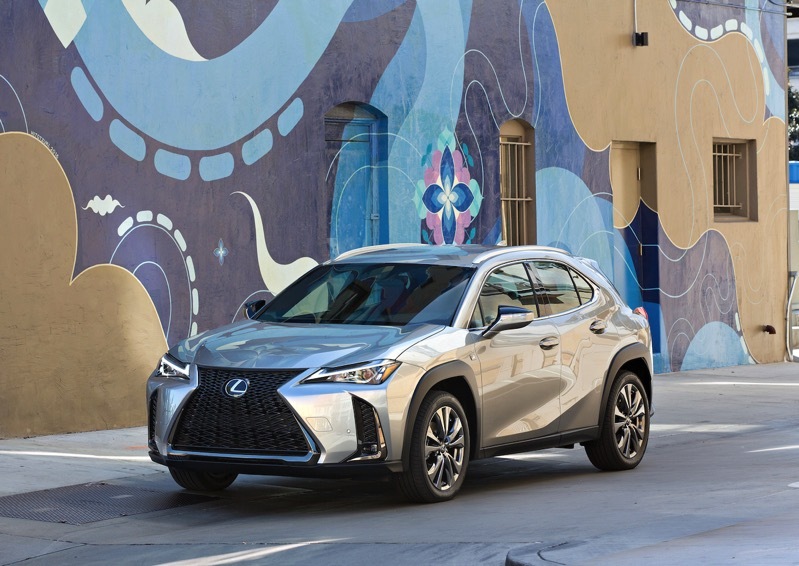 Lexus has announced its first vehicle to support Apple CarPlay—the new UX crossover—announced at the 2018 New York Auto Show. 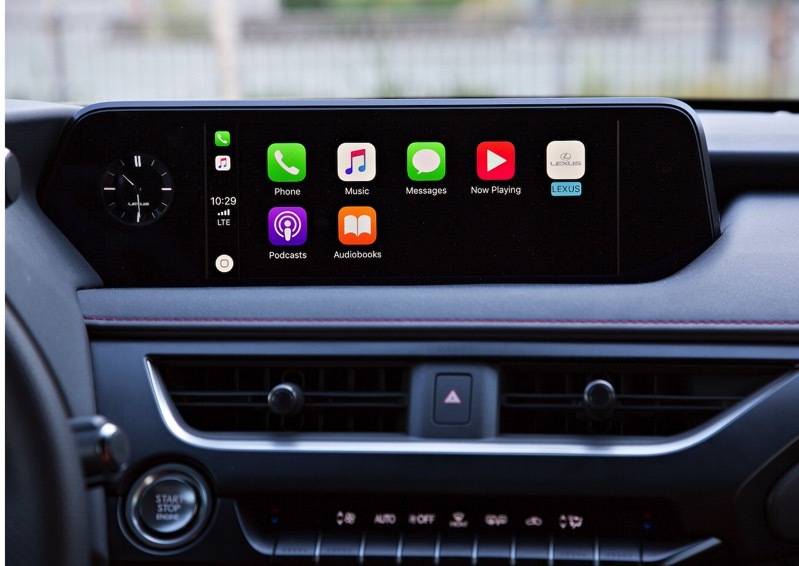 The UX crossover will come standard with CarPlay, and will support compatible iPhones when connected through a USB cable, allowing quick access to Apple Music, Maps, phone calls, messages and more. Other voice recognition systems integrated will include Amazon’s Alexa. Back in January, parent company Toyota announced the 2019 Avalon and Corolla Hatchback would support CarPlay. 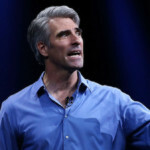 As for supporting CarPlay in vehicles older than 2019? That’s not happening, as a Toyota spokesperson confirmed this to MacRumors. As for other CarPlay announcements today, the new 2019 Honda Insight hybrid will include CarPlay as well. Honda’s existing vehicle line up offers CarPlay and Android Auto integration as well, with the option standard on some models such as the Honda CR-V, Civic, Accord, Ridgeline and Clarity plug-in hybrid in Canada.